Our national client base consists of hospitals, physician provider practices, Nursing Facilities, LTC Pharmacies, Senior Living, homecare, hospice and business associates. Healthcare providers are among the most frequently pursued cyber-attack targets. Are you protected? Building HIPAA compliance without compromising efficiency can be a frustrating challenge. Complex, ever-changing regulations, increased vulnerabilities and lack of policy can make it difficult to stay in front of emerging threats. 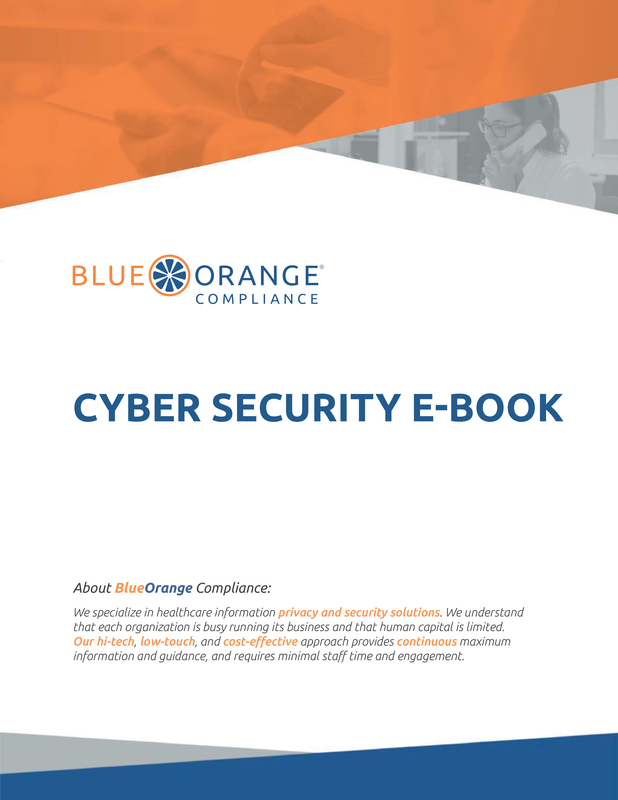 We can help you manage HIPAA compliance with our customized approach that is tailored to your unique business areas, regulatory requirements and state statutes. The Office for Civil Rights (OCR) conducts audits on healthcare organizations to ensure full compliance with the requirements and implementation specifications of HIPAA Privacy, Security and Breach Notification Rules.